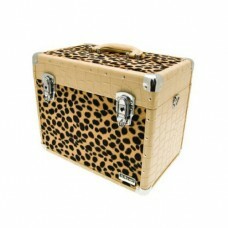 Beauty Cases by Salonlines. 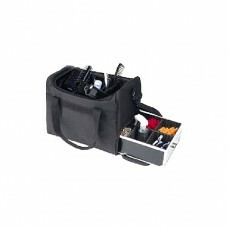 Our range of beauty cases will be ideal for the mobile therapist and mobile hairdresser. Choose from the range of sizes and different shapes of beauty cases.